Monthly, Weekly and Daily payment options. Many of us have aspirations of taking our businesses to the next level, and we fail to compete with others because of inadequate finances. It seems that the prayers of small business owners have been answered with online small business lenders Houston TX. They cater to the needs of small-business owners and provide them with the proper finances to grow their business. There have been countless new entrants in the lending business, and it has led to immense competition. The competition has led to highly competitive interest rates, and it is only the small businesses that stand to gain. 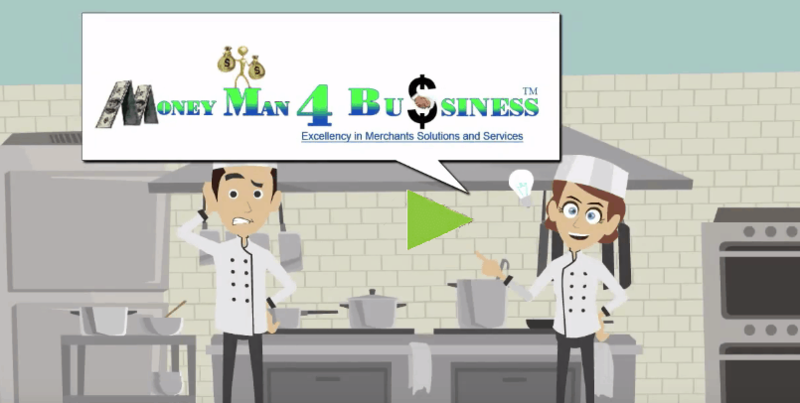 The Money Man 4 Business platform of online lending has been successful due to the increasing use of internet among the masses. While banks can take anything between four to six weeks for processing a business application for a loan. We can do the same thing within minutes and no more than two working days from the date of application. 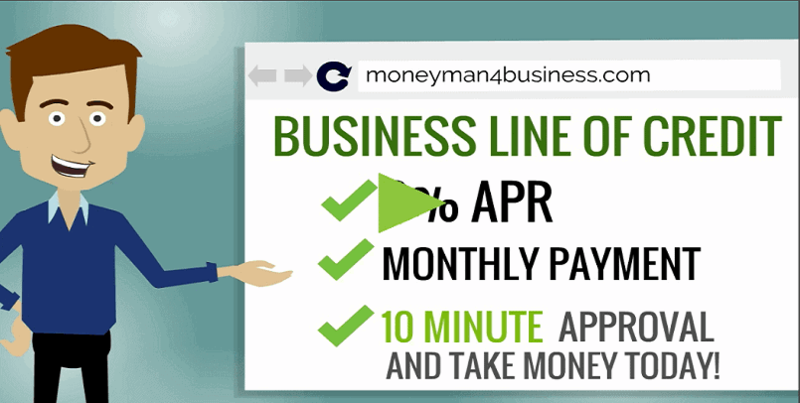 We have easy repayment terms which make it extremely easy for small business owners to manage their finances better and being able to choose your own terms is an added advantage for business owners. There are flexible time allocations for repayment as well. Borrowers can choose repayment options that can span anywhere from a few months to a year or more. The interest rates are adjusted accordingly, and it allows business owners to plan out their finances better. Keep in mind that all of our programs come with fixed rates. In most cases, the minimum eligibility for applying for a small business loan is 3 months to 1 year in the respective industry and the potential to repay the loan in the given time. We are truly the best solutions for businesses that are looking for flexible and short term loans.